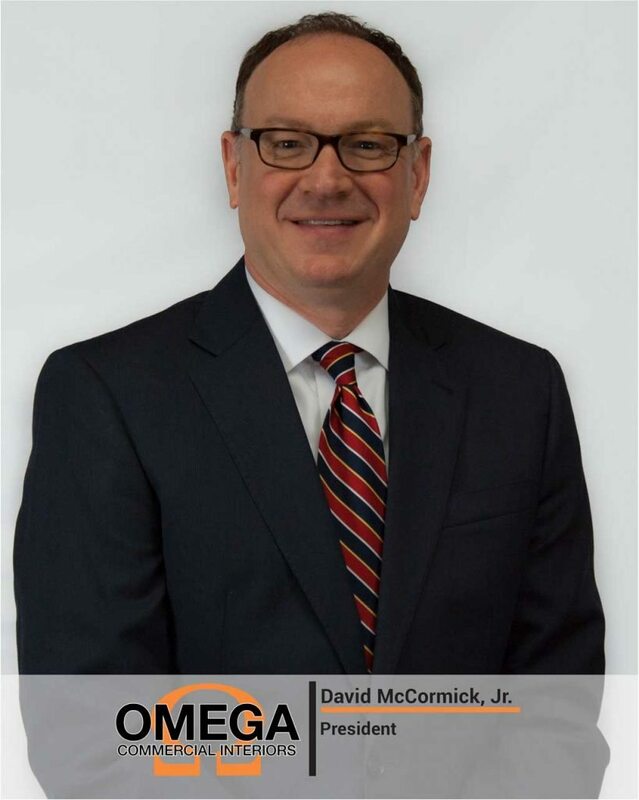 As owner and president of Omega Commercial Interiors, David brings over 25 years of experience in business and sales. David oversees all daily operations of the company including, sales, marketing, strategic planning, cash management and employee development. 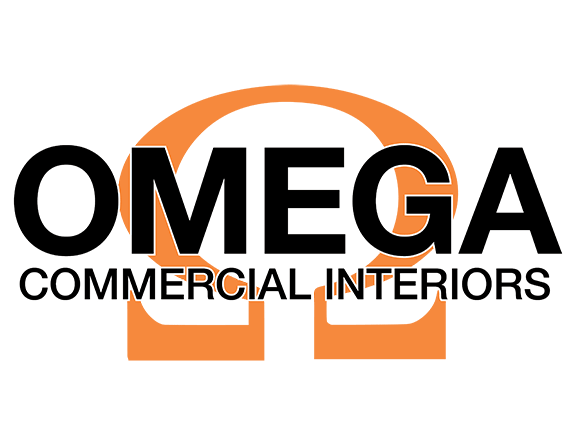 Through his leadership and vision, Omega Commercial Interiors has quickly become a leader in the commercial interior design and office furniture industry in West Virginia. David holds a bachelor’s degree in marketing from West Virginia University. As co-owner and vice president of Omega Commercial Interiors, Peggy has taken a leadership role in the design community and with the company. 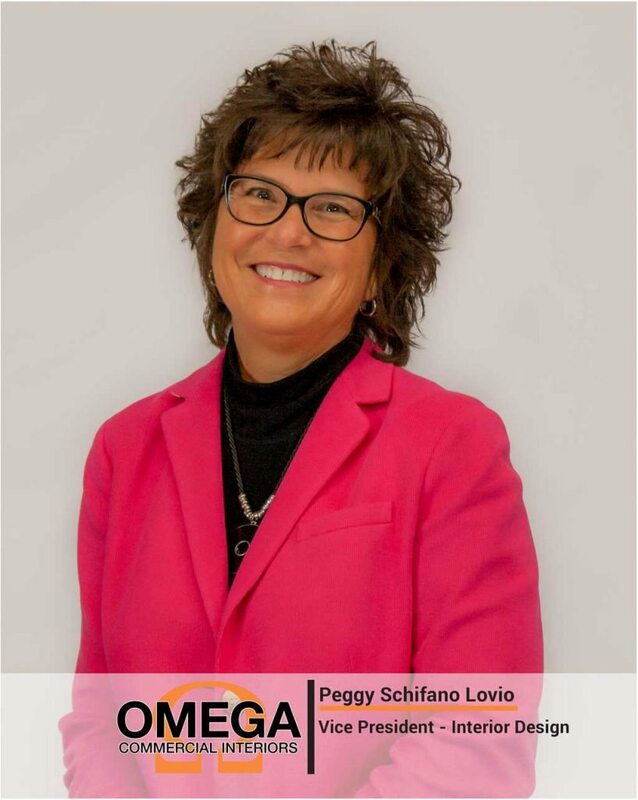 Peggy has been a part of the commercial interior design and office furniture industry in Morgantown and all corners of West Virginia since 1983. She has worked on many different projects in various market segments in her career including healthcare, banking, hospitality, educational and various private businesses. Among her accomplishments, she was awarded first prize in Dupont Corian’s national design competition. Peggy’s experience is a huge asset to the company, displayed through mentoring of our young designers. With over 15 years of commercial design experience, Renee specializes in healthcare and behavioral health products. She thrives on architectural challenges and has had great success managing large scale projects in the healthcare industry. 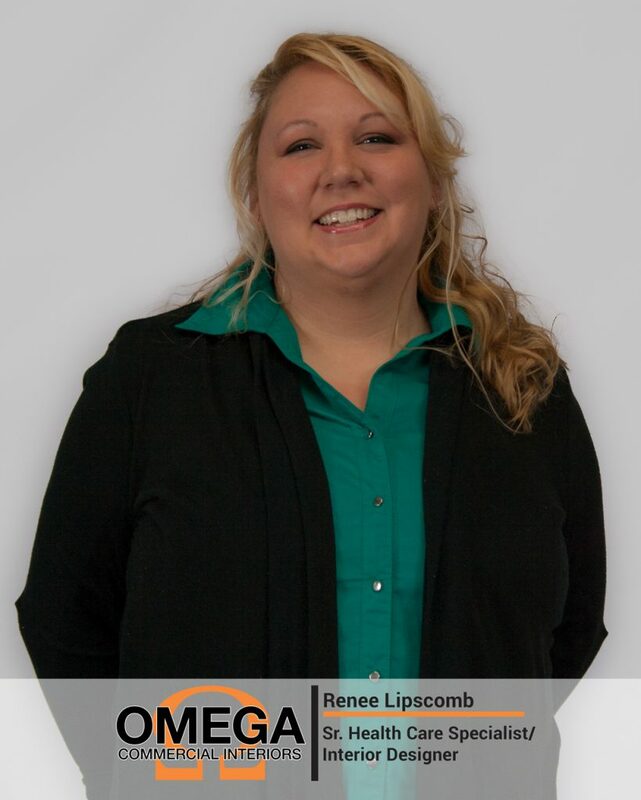 Renee earned a bachelor’s degree in interior design from West Virginia University. Christina brings over 15 years experience in various industries to Omega Commercial Interiors. Her successes include large scale projects from start to finish with hospitality firms, residential renovations and merchandising for furniture manufacturers. Her knowledge and passion for design brings a fresh enthusiastic approach to any project. Christina holds a bachelor’s degree in interior design from West Virginia University. 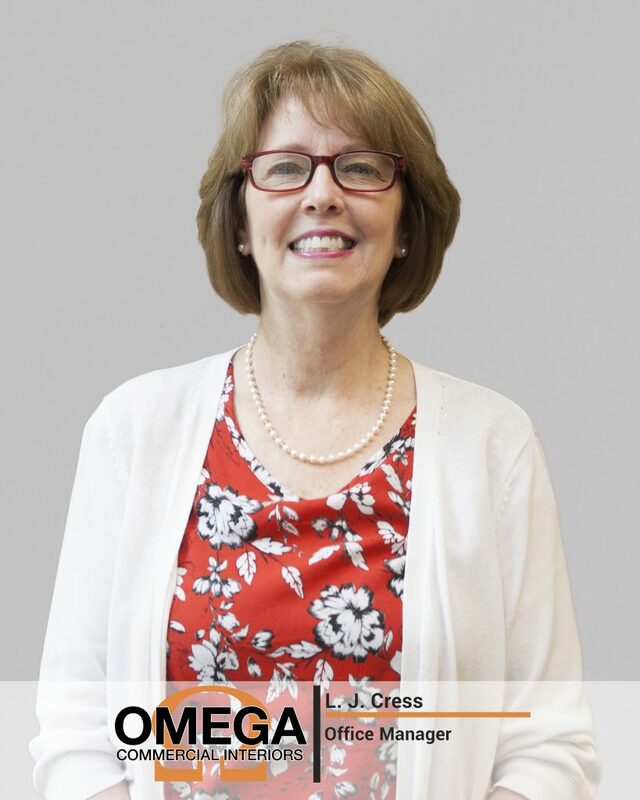 L J is a native of Morgantown and brings over 24 years of experience in customer service and office management. L J is an integral part of the day to day operations of Omega Commercial Interiors, handling administrative assistance and logistical support for all projects. She manages the accounting, billing and project communication functions of the company. Her primary focus is to ensure that our team has the support and information to ensure a satisfactory experience for each customer. Lauren graduated from West Virginia University with a Bachelor’s of Science degree in Interior Design. Lauren has gained more knowledge about commercial design by working with Omega Commercial Interiors as an intern before graduating. Lauren is now employed by Omega as an interior designer specializing in health care. Project manager for Omega Commercial Interiors. 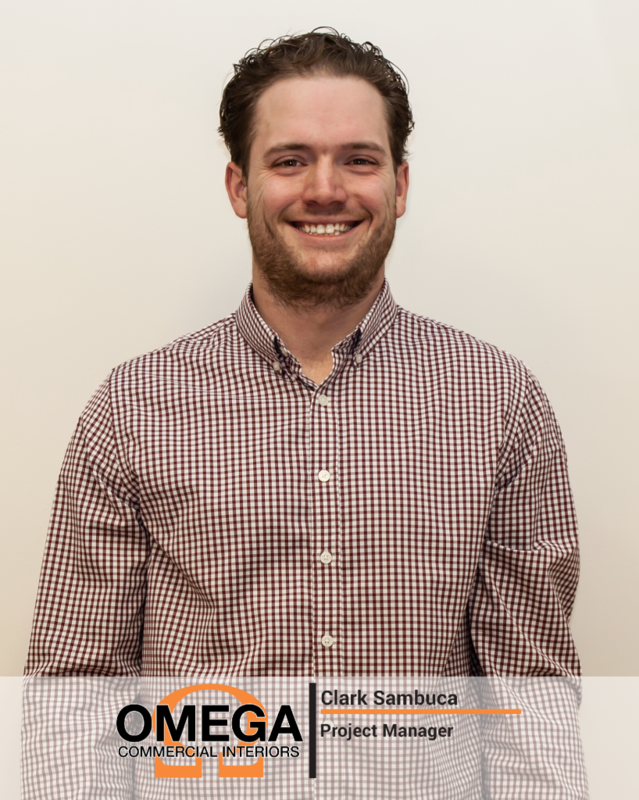 Clark is a Wheeling, WV native, with a background in operations and project management in multiple industries – consulting, construction, retail and distribution. His work experience coupled with his background in process engineering allows us to hold our install teams to a high standard of completion. Levi, a Boone County native, who lives in Huntington WV, brings a broad range of experience to the financial side of the business. 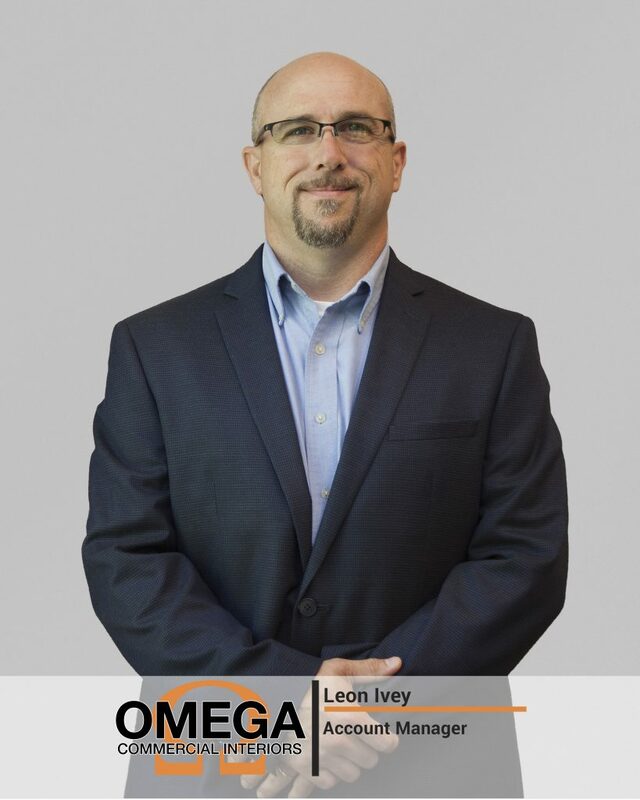 Levi oversees all order entry functions, financial reporting, audit and handles various special projects. He has a wealth of knowledge in the contract furniture industry having participated in mergers and acquisitions as well as performing CFO functions for various companies in his career.